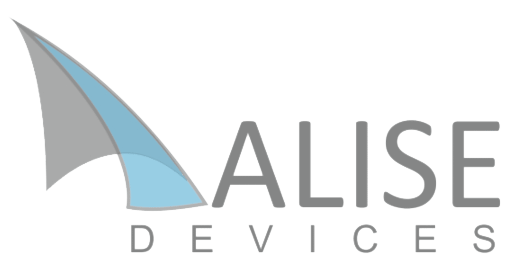 In ALISE DEVICES we have invented and developed a unique technology based on a very thin film with amazing visual properties. This solution is patent protected and was born in the R&D center CEMDATIC from the Universidad Politécnica de Madrid. What seems to be a simple colored transparent plastic in daylight contains latent images, which become visible when putting the security feature in front of any polarized light source. High-resolution images with photograph quality can be generated on each side of the film and there is no interference between them during the verification process. Our constant efforts in R&D activities have resulted in the new generation of security features that was launched early 2016. It is the full-color version of our original technology, and it was presented in the Optical Document Security Conference (ODS) held in San Francisco last February.